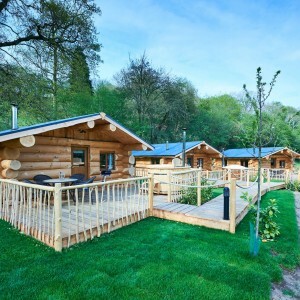 Our Log Cabins have now been open for 5 months and we cannot believe where the time has gone! 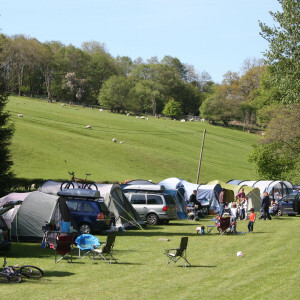 The lovely thing about having accommodation to rent is the fact that we get to meet so many wonderful people and the Lodges have sure brought so many of you. 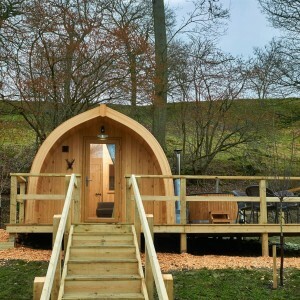 We have had lots of people having relaxing 2 or 3 day stays as couples or mountain bikers and walkers renting for a few days on the beautiful Long Mynd Hills and surrounding area. 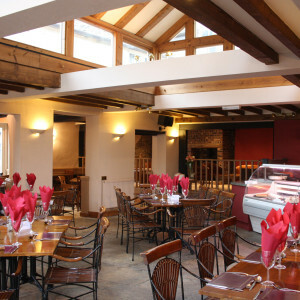 Whatever your reason to come and see us it is great to have you here. 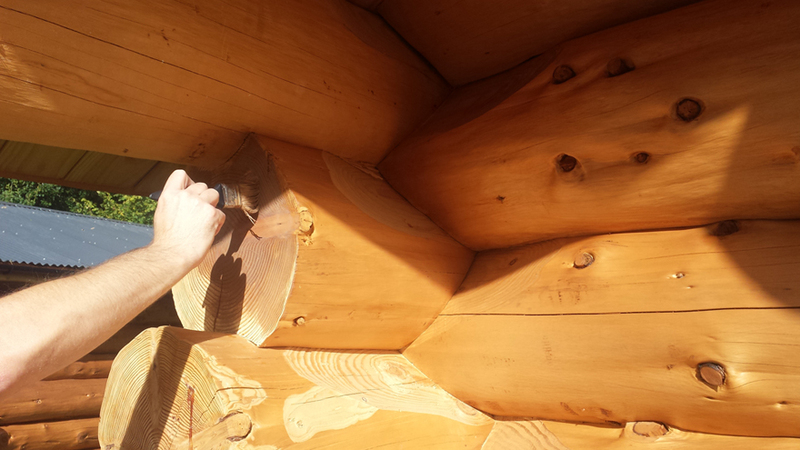 The one thing we have been speaking with our guests about is how pleasantly surprised and even shocked on one occasion at the build of the log cabins. 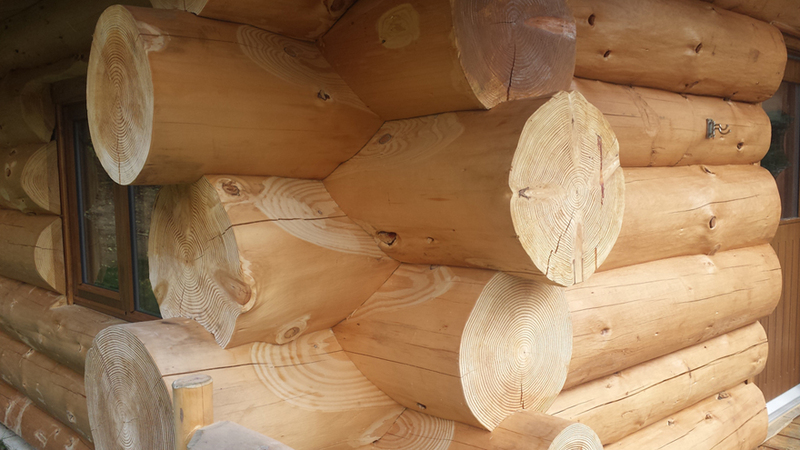 Having made them bespoke to our design requirements we wanted to bring a quality log cabin made from the finest UK grown timber. 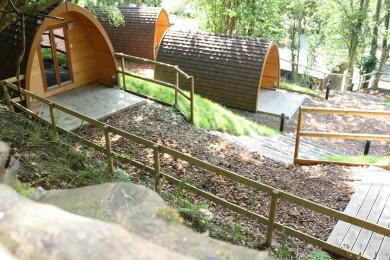 Therefore the trunks used are from Douglas Fir that were grown only a few miles away in the gorgeous Wyre Forest. It was important for us to use a sustained source and using the local economy. 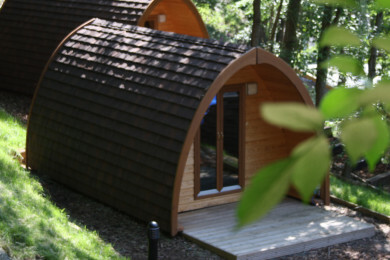 Our inspiration coming from lodges we had stayed in in Canada, France and Scotland. Originally from British Columbia and the Pacific coast of the US, the Douglas fir adapts well to varying conditions. It is a valuable timber tree and one of the world’s outstanding softwoods. The wood is pale to medium red-brown, with conspicuous growth ring configuration. 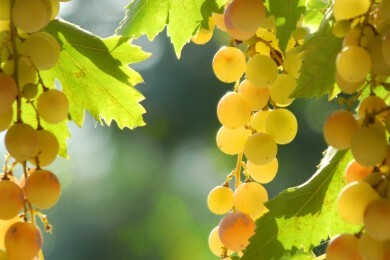 It is straight grained and resinous and dries quickly and well and is strong. It works readily with hand and machine tools, and is moderately resistant to decay. 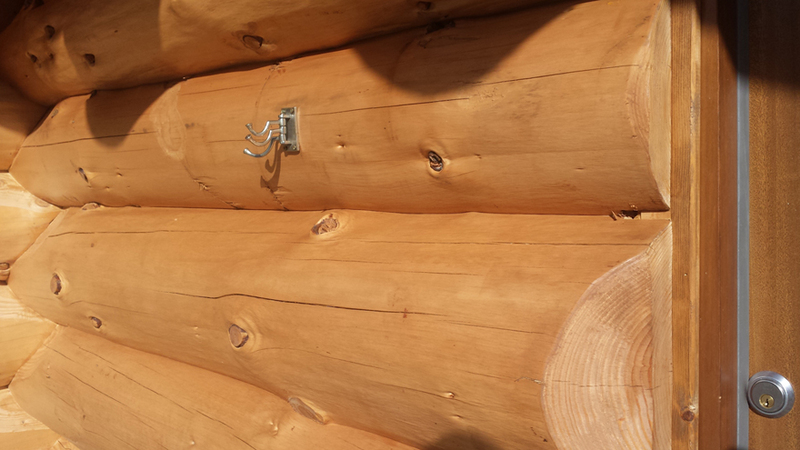 It’s a much used structural timber which can be available in very large sizes. It is used in building for roof trusses, laminated beams and in joinery. An important wood for railway sleepers and for chemical vats and tanks, flooring, decking. It is the world’s most important source of plywood, used mainly for structural purposes. The timber is also used for wood pulp and chipboard. 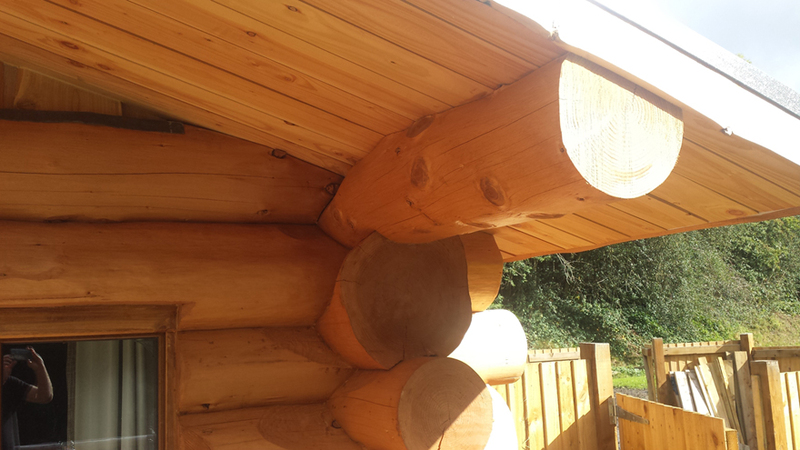 Its great height makes it excellent for masts, spars and flagstaffs and of course fantastic log cabins at Mountain Edge Shropshire! And it smells absolutely incredible! As it still settling in to its natural cut state here as a log cabin the smells and warmth it gives off is so infectious it makes the whole lodge experience that little bit better. 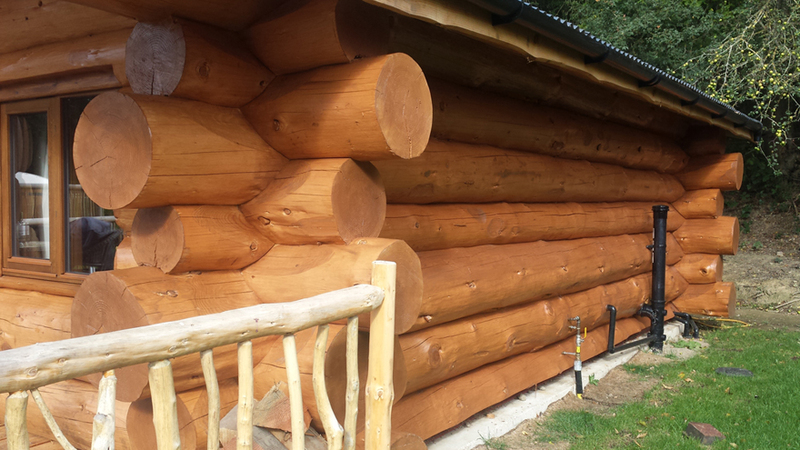 Currently we are treating the logs now they have been in for a while and settled, they look fantastic and we hope to see you soon at Mountain Edge Shropshire in our log cabins. The treated timbers ready for our first winter. The lodges are fully central heated and have a log burner in the living area. 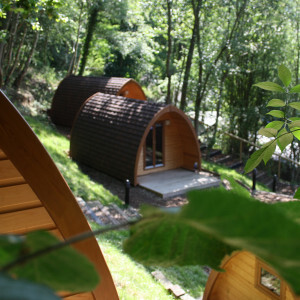 The perfect romantic getaway!